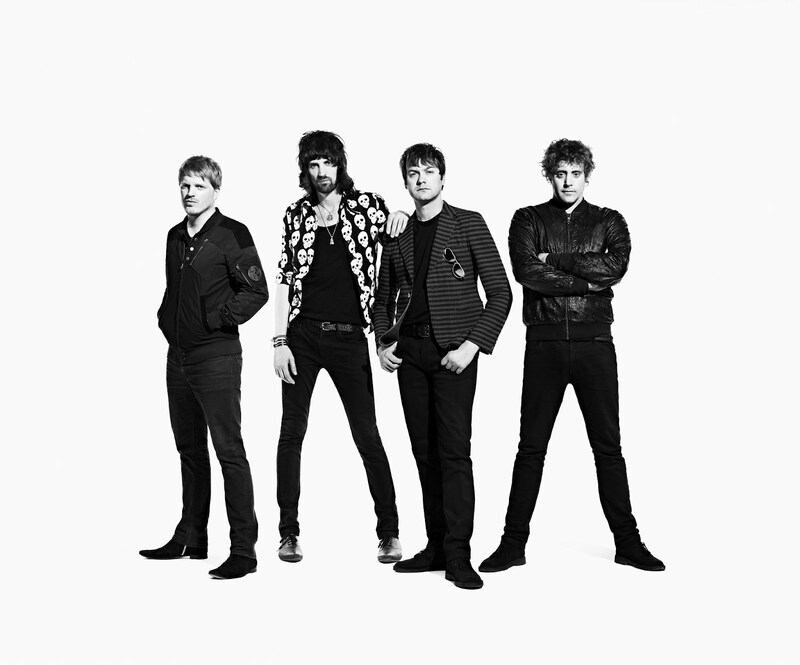 In case you missed it, Kasabian took over Terminal 5 last Thursday. The Bowery Presents streamed it live on their YouTube channel and have posted parts of it. 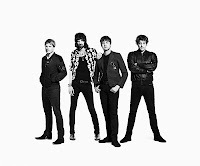 Because I like Kasabian, because I find "Vlad The Impaler" insanely irresistible and because The Bowery Presents Live provided this nifty clip, I make this my video of the day.